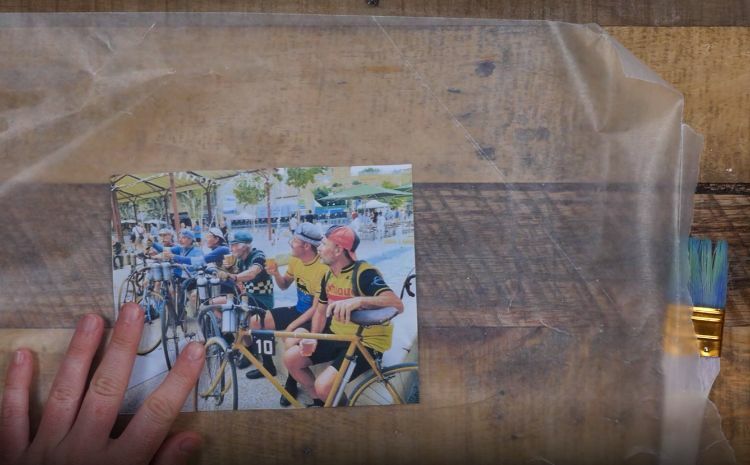 Photo transfer DIYs are a popular choice for those new and advanced into DIY. 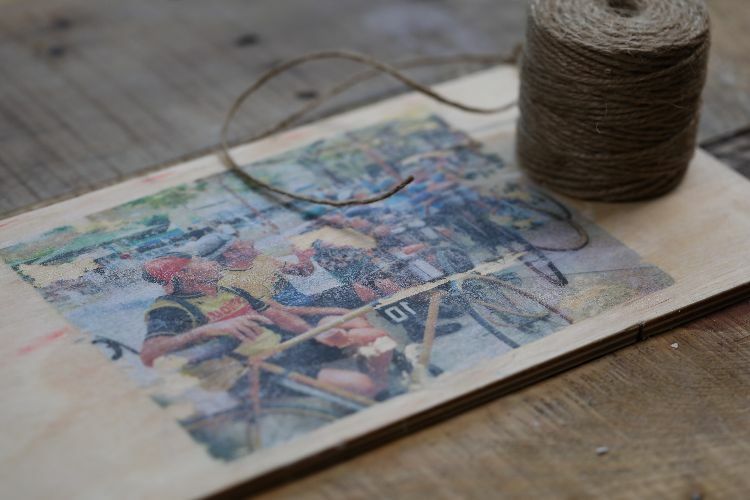 They serve as an inexpensive alternative to buying expensive store-bought picture frames or mementos. 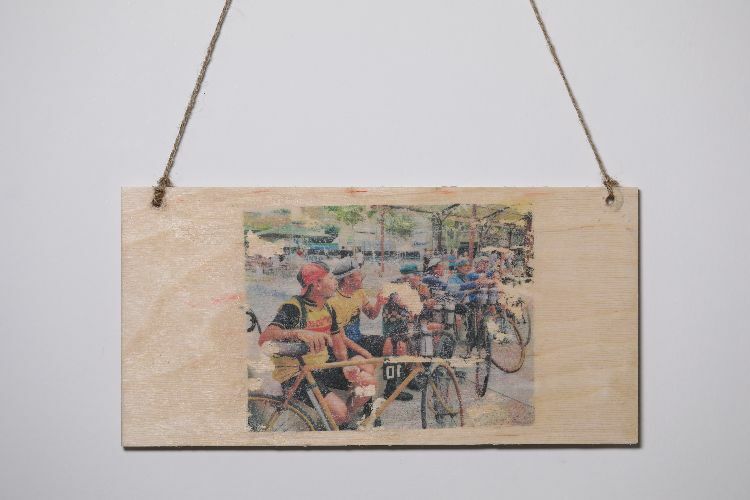 Plus, they can be customized to all sorts of mediums from wood to fabric to even mugs. 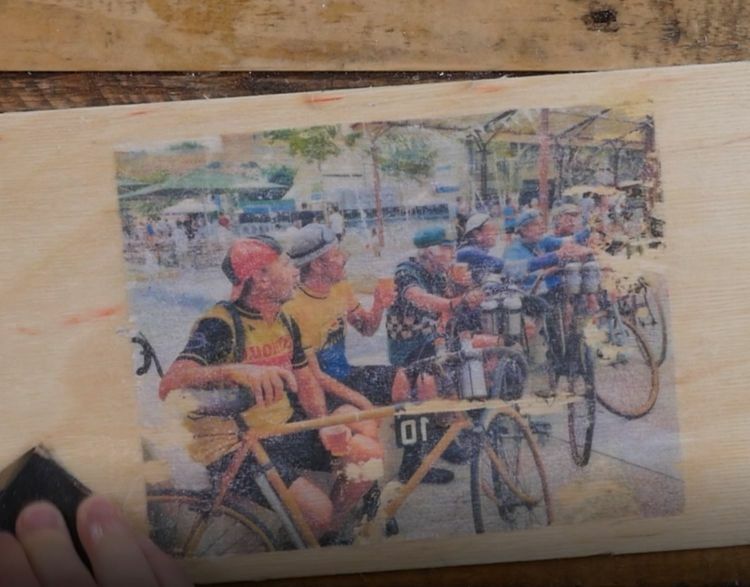 In the following project, we cover how to transfer photos onto wood. Pro Tip: Make sure to print your photo backwards (especially if there are words). This way they will read the correct way upon transfer. 1. 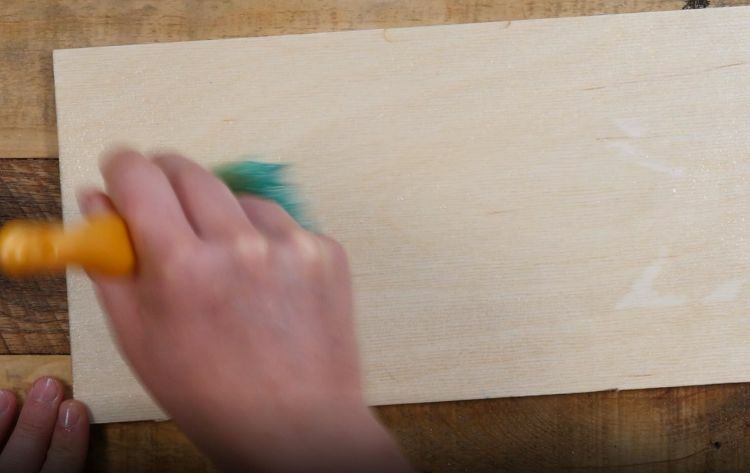 Apply a single layer of milk paint onto wood with a brush. Be sure not to go to thin or too thick. If you don't have enough, your transfer may fail later as parts of the photo may not stick. 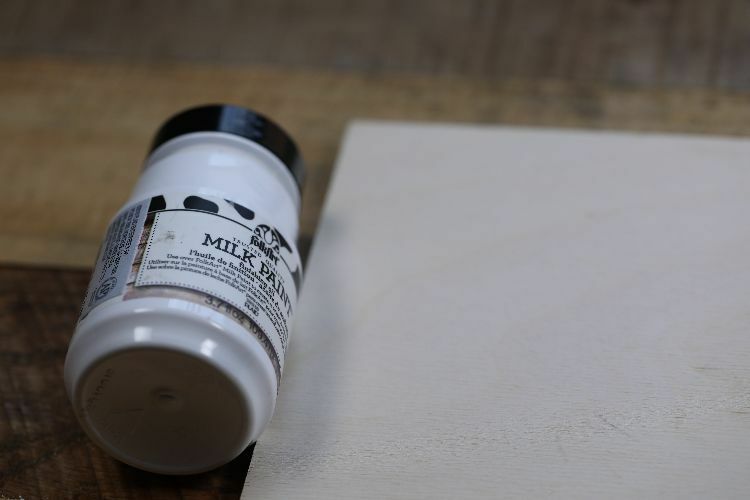 Milk paint is quick to dry, so it's a great option for this step. 2. 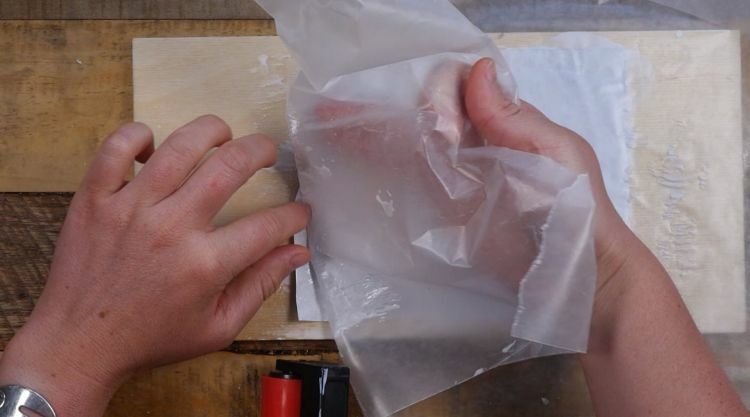 In a separate surface, lay down wax paper. Place photo on top. 3. 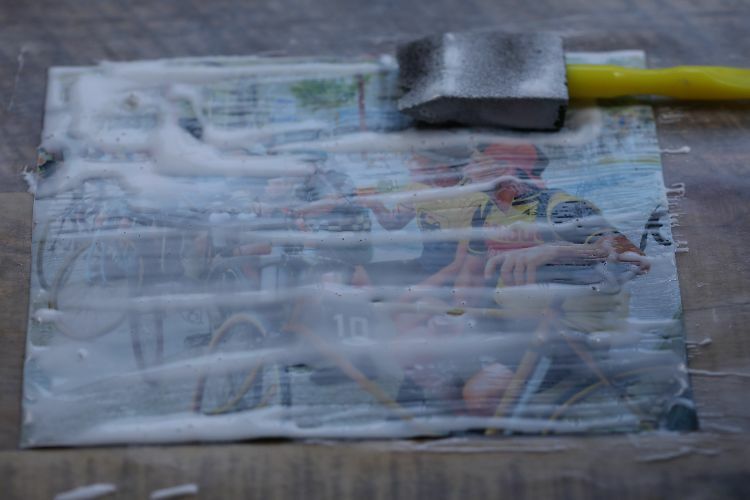 Using a foam brush, cover the photo with Mod Podge. 4. 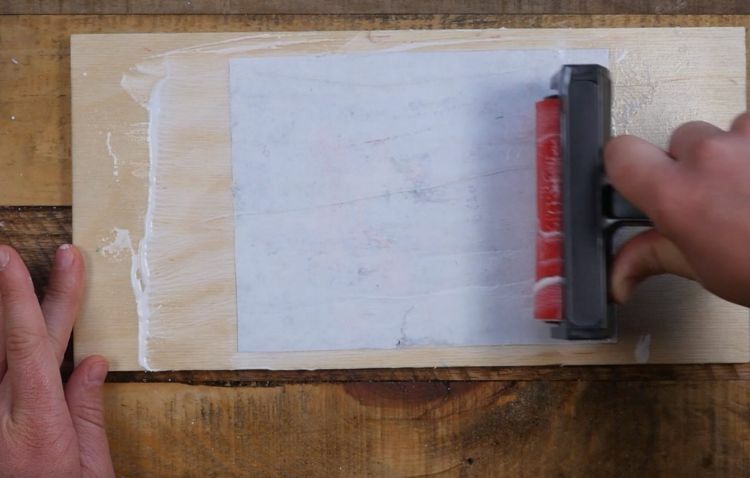 Flip the wax paper onto the wood surface (image side down), and remove the wax paper. 5. 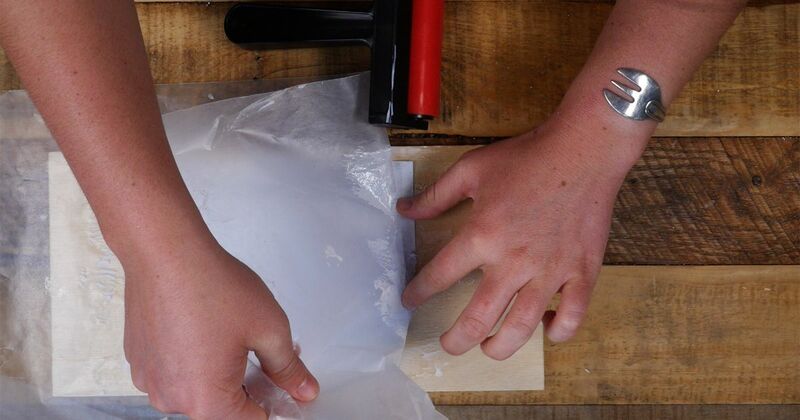 Use a brayer to roll out any air bubbles. Set dry for 24 hrs, or apply heat for faster drying. 6. 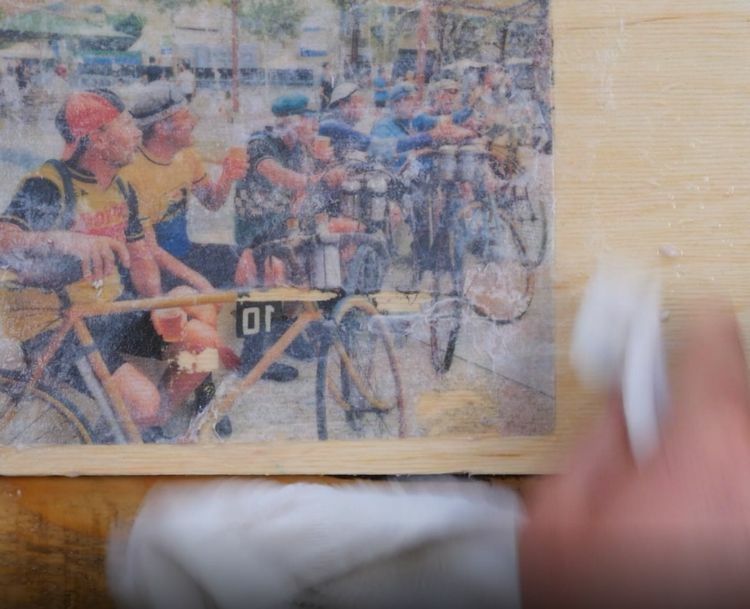 Use a damp cloth to reveal picture below. 8. Decorate and hang based on your preferred design style.